Castiglion Fibocchi close to Arezzo. It is Mid-September and the leaves start falling from the apple and pear trees, the last fruits are waiting to be harvested. We drive between an avenue of cypress trees, pine trees and olive groves with the warm sun in our back. 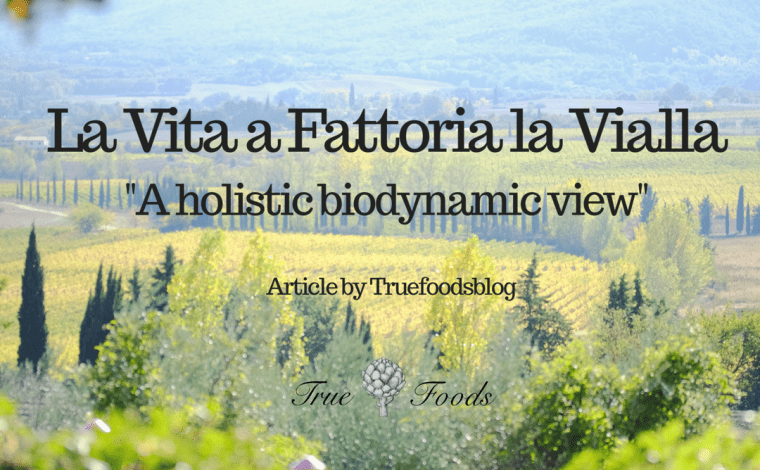 Our destination – The famous Biodynamic Fattoria la Vialla in the beautiful Chianti hills of central Tuscany. This Farm visit is a really special one for us and a childhood dream is going to become true. 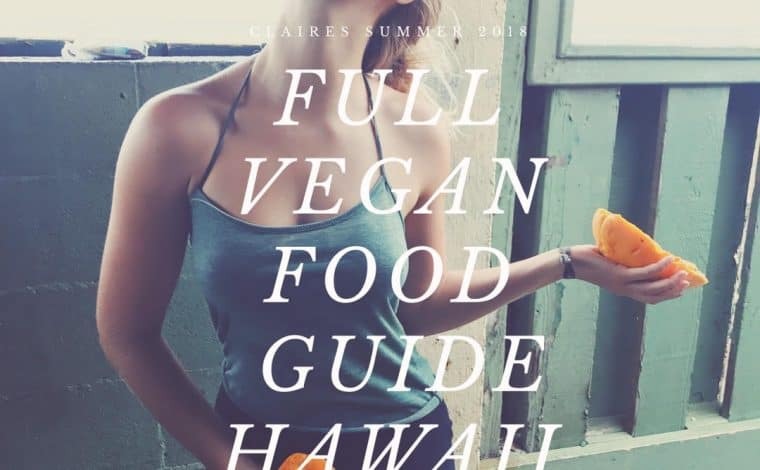 Or better- how I survived as a vegan, focused on sustainability on a budget on the islands of Hawaii. 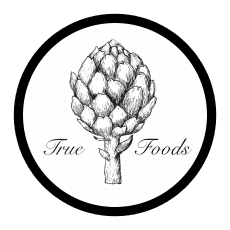 Are you searching for a place to surf, feel comfortable and welcomed, have vegan/vegetarian food and just an alternative to big surf camps ? So were we. 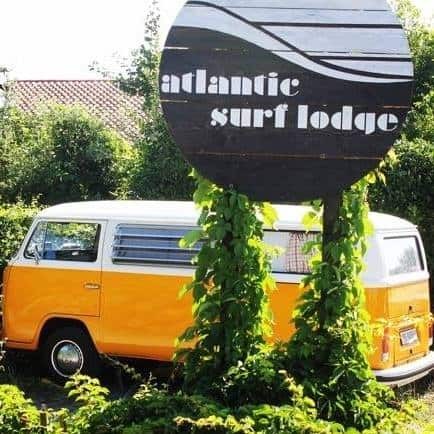 Read our own little story at the Atlantic Surf Lodge and get an insight into our experiences.